band. 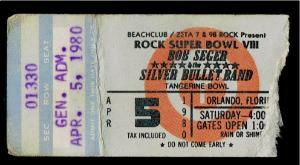 They were 2nd on the Bill at Rock Super Bowl I with Headliners Fleetwood Mac in 1977. 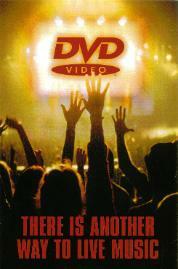 The Band exploded with numerous hit singles and became headliners at Rock Super Bowl IV in 1978. 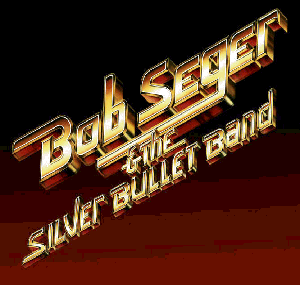 Now in 1980 Bob Seger & The Silver Bullet Band Headlined Rock Super Bowl VIII. Muscle Shoals guitarist, Pete Carr on 12-string acoustic guitar. 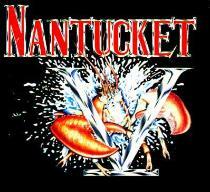 Florida rockers Molly Hatchet were 2nd on the bill and touring to promote the album "Beatin’ the Odds". kicked out of the band for always being way too stoned to sing. 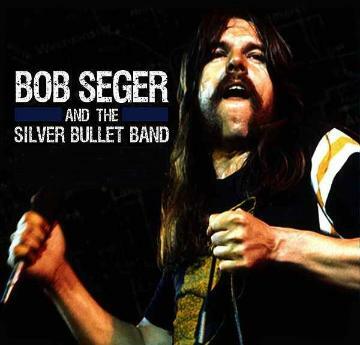 of its predecessors, though it fractionally missed the UK Top 10.
their 1980 Back in Black tour for the entire summer. time with their cover of the Fleetwood Mac song "Oh Well".